FishBase for Africa is a subset of FishBase with exclusively data on African fresh- and brackish water fishes. 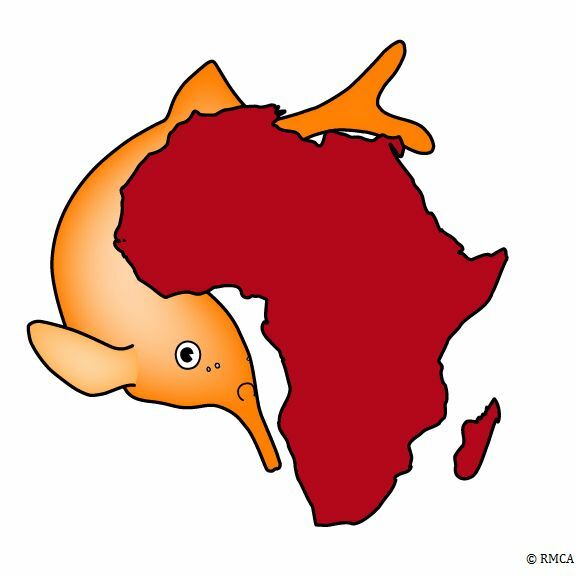 The information in this database is validated, revised and updated by the FishBase for Africa Team of the Royal Museum for Central Africa (RMCA) in Tervuren (Belgium). Click here to enter FishBase for Africa. 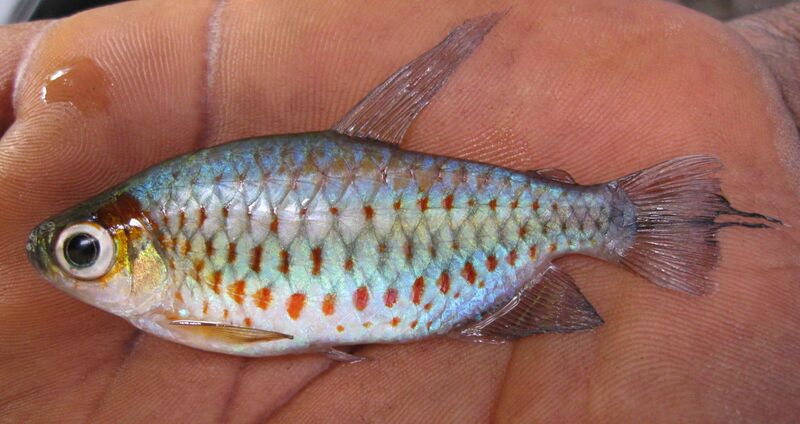 The Ichthyology Unit of the RMCA has a more than a century long tradition in biodiversity studies on African fresh- and brackish water fishes. 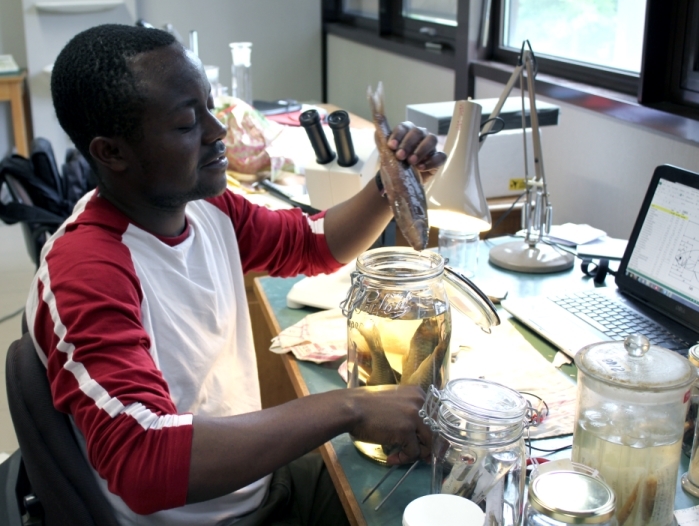 It curates by far the largest collection of African fresh- and brackish water fish species and also holds a unique library focused on the ichthyodiversity of Africa. the assessment of the conservations status of African fish species for the IUCN Red List of Threatened Species™, in close collaboration with IUCN. The development of these activities within the museum is a major instrument to directly assist in a better conservation of the African ichthyodiversity and in sustainable management of fisheries. (The world academy of sciences for the advancement of science in developing countries). In addition a “Cooperation Visits Programme” exists for sub-Saharan scientists to go to an institute in Germany. This edition will be held in English . Only applications from English-speaking candidates will be considered. German-African Innovation Incentive Award 2018. See call for the English version of the announcement and appel for the French version. The aim of the measure is to promote the translation of research findings into practical solutions which benefit African societies and improve the living conditions for people in Africa in the longer term. The award will be granted for an existing achievement and will make it possible to develop a follow-up project with which the partners can advance their research findings with a view to future commercial exploitation. The prize money amounts to 150,000 euros. Second call for student mobility within Africa (deadline 30/08/2018). The MOUNAF consortium offers scholarships for African students to do a master or PhD programme at an African partner institution. See www.mounaf.com and this link. 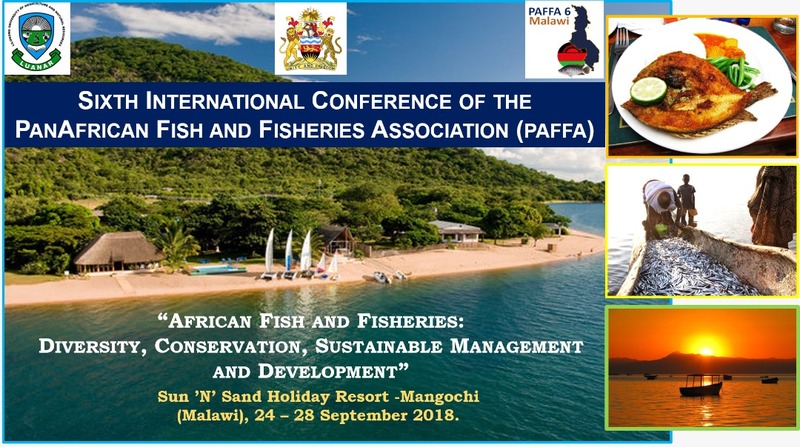 The first announcement for the 6th Conference of the Panafrican Fish and Fisheries Association (PAFFA) has been released, which will take place from 24 to 28 September 2018 in Malawi. 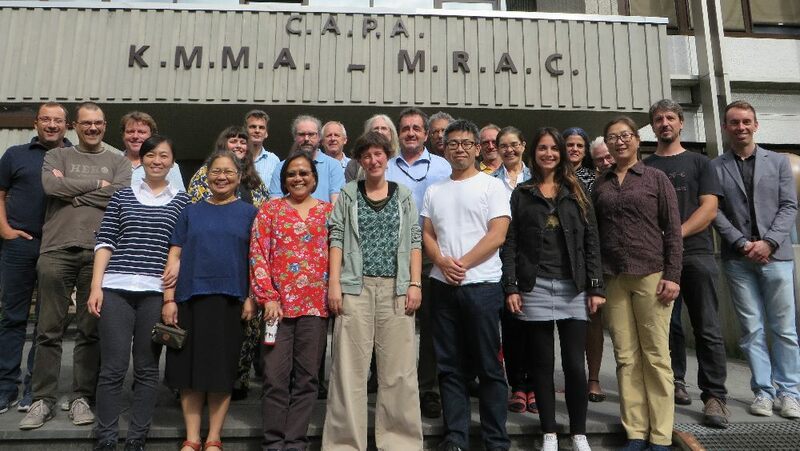 In 2018 the RMCA organises the 14th “FishBase and Fish Taxonomy” training session. Applications are accepted until 20 December 2017. This edition will be held in French. Only applications from French-speaking candidates will be considered. 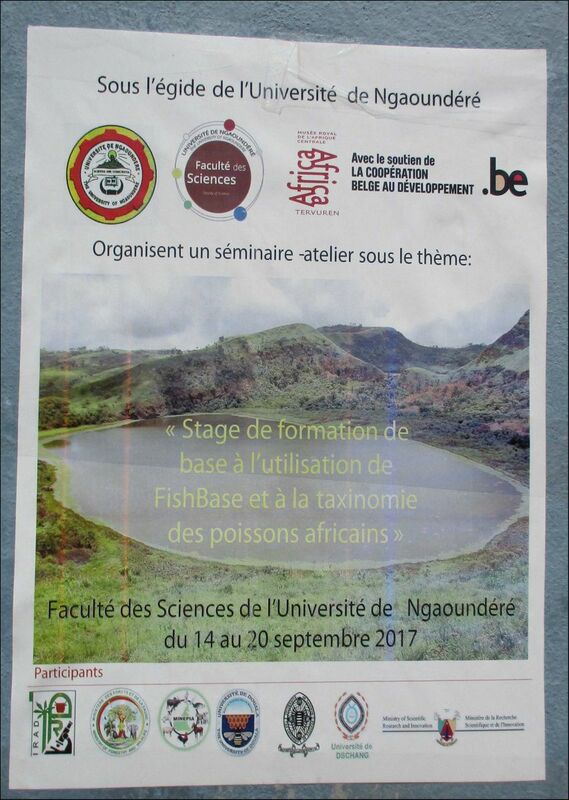 25/09/2017:A third 'Local FishBase and Fish Taxonomy' training session was held in Ngaoundere (Cameroon) from 14 to 20 September 2017. This training session was organised by Arnold Bitja, alumnus of the annual FishBase and Fish Taxonomy training that is organised at the RMCA in Belgium (see also fishbase.africamuseum.be). 15/09/2017: From 04 to 08 September 2017, the Royal Museum for Central Africa organised and hosted the annual meeting of the FishBase Consortium. During this meeting, last year’s progress and the work plan for the coming year are discussed. 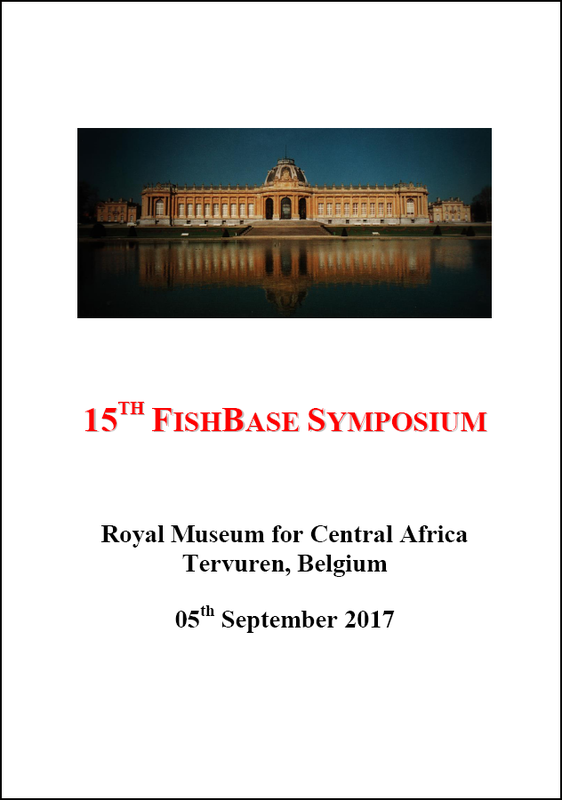 07/09/2017: On 05 September 2017 the Royal Museum for Central Africa organised the 15th FishBase Symposium. A pdf version of the Book of Abstracts can be requested via fishbase@africamuseum.be . 25/04/2016: and here it is: the call for applications for the second edition of the local 'FishBase and Fish Taxonomy' training session. 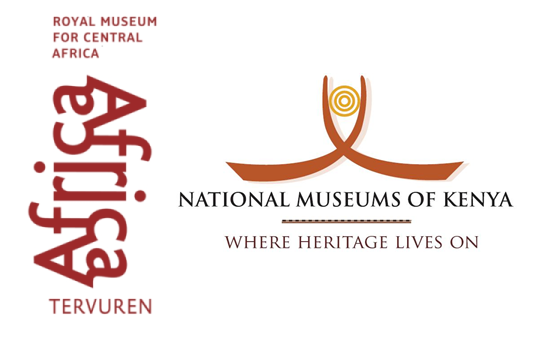 The training will held from 23-29 September 2016 in Nairobi and will be hosted by Mrs. Dorothy Wanja Nyingi of the National Museums of Kenya. Don't forget to download and complete the application form! The application deadline is 30 June 2016. ... a new call for applications for the 2nd edition of the local 'FishBase and Fish Taxonomy' training session will appear here! Two hints: Nairobi and September 2016. More information will follow shortly. 21/04/2016: Tchalondawa Kisekelwa, a former FishBase trainee and member of the MbiSA Congo project, is the principal author of a publication describing a new species of elephantfish from the DR Congo: Marcusenius kaninginii. Please contact him for more information on this new species. 08/03/2016: the Rufford Foundation provides funding for small nature/biodiversity conservation projects and pilot programmes in developing countries. FishBase trainees Abebe Getahun (Ethiopia), Wilbert Kadye (Zimbabwe) and Mbalassa Mulongaibalu (DRC) succesfully completed fish conservation projects through a Rufford Foundation grant.